We are Blue Jay Fence LLC and we are here for YOU. We are proudly based here in beautiful Norman Oklahoma. We revolve around quality in every project we do. We are perfectionists and accept nothing but total satisfaction. 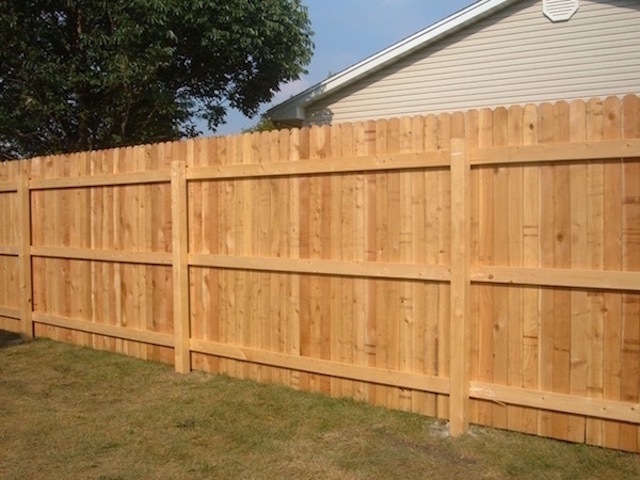 We specialize in Cedar Fence but do so much more. We can build custom Wood Walls, gorgeous Headboards, Cedar Shutters, Planter Boxes, and many other wood projects. Our Handyman work knows no limits. We can help with all your Drywall, Trim, and Base Board needs. 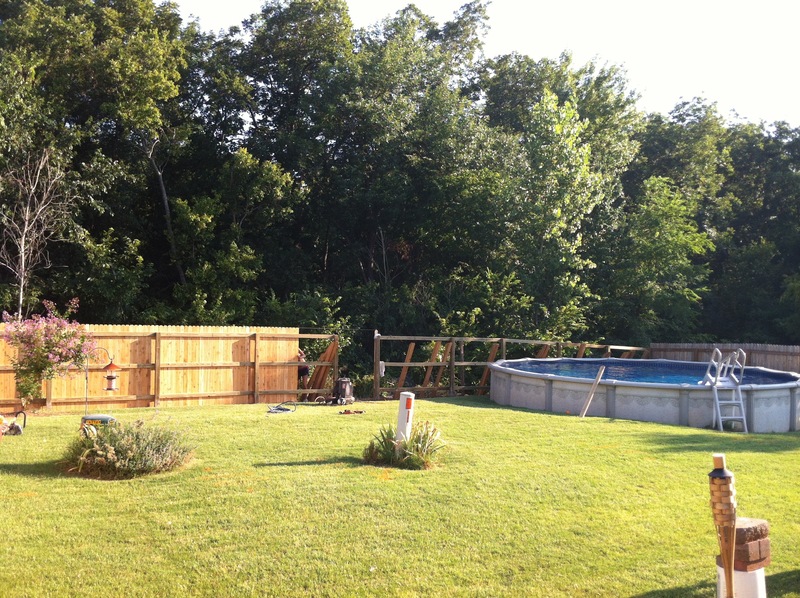 We can Stain, Seal, and Paint all your Fence and Deck projects. Stain and Sealant is highly suggested for longevity of your wood project. 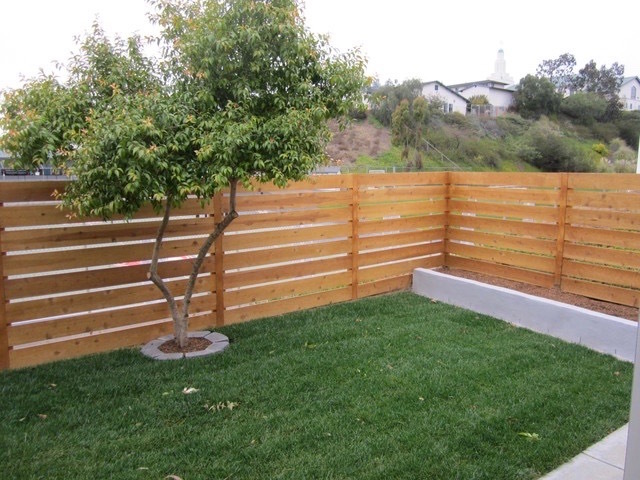 We provide beautiful and reliable fences. There are no corners cut and zero tolerance for mediocre work. We will never use “pre made fence panels” to build your fence (unless specifically requested). Each picket is hand nailed with galvanized nails. This allows us to maintain a perfect pattern with no gaps or odd sections of fence. We go above and beyond generally accepted standards. For example; our post holes are dug 36 inches into the ground and set with 80 pounds of cement. Just one way we are assuring longevity of your fence. A fence is very important to the look and value of your property. It is one of the very first things that people notice. It is also very important to the security of your property. It maintains the line in which outsiders do not cross. We fully understand the importance of a properly built fence and a properly operating gate for these reasons. We want to bring back the pride in fencing. We take the extra time and effort to build a custom fit fence piece by piece. The designing of your custom project will never include “Pre Made Fence Panels” unless specifically requested by you.